Moore’s law – which states that the number of transistors on a chip doubles every 18 months – has stood the test of time so far. Named after Gordon Moore, the co-founder of Fairchild Semiconductor and Intel, the prediction has proved accurate for several decades and has guided the semiconductor industry towards long-term planning and target setting for research and development. However, we may soon be stepping into post Moore’s Law era – an era which will change computing once and for all. What are quantum chips and neuromorphic chips? For the uninitiated, quantum computing makes use of quantum-mechanical phenomena such as superposition and entanglement to perform operations on data. Present day digital electronic computers work on binary digits whereas quantum computers will be able to work on quantum bits, consisting of superpositions of states. As of 2017, quantum computing is still in its nascent stages, even though several experiments have been carried out in which quantum computations operations were executed on a small number of quantum bits. 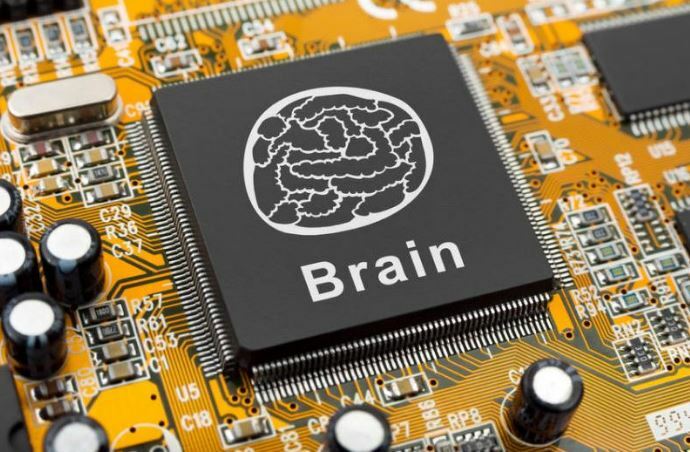 Neuromorphic chips are chips that are modeled on biological brains, designed primarily to process sensory data such as images and sound and to respond to changes in that data in ways not specifically programmed. These chips have the potential to accelerate decades of progress in Artificial Intelligence and eventually lead to highly intelligent, sophisticated machines that more or less behave and interact like human beings. So far, Intel has relied on Moore’s law to make faster and smaller chips and reduce the price of devices. With advancements in Intel’s manufacturing processes slowing down, it’s inevitable for semiconductor giants like Intel to switch to alternate computing methods like quantum computing and neuromorphic computing. Intel has already made some advances in both the areas. The latest statements by Intel’s CEO on the chip giant’s investments into quantum and neuromorphic computing re-emphasizes Intel’s vision of pushing the frontiers of technology.